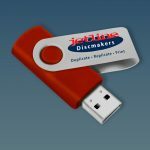 With over a combined 12 years’ experience in providing both CD/DVD Replication services, Jetline Discmakers is well equipped and ready to handle your CD/DVD Replication project to your satisfaction. 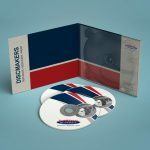 We offer a full range of CD/DVD Replication services provided by top experts in the field, our experienced team of disc makers to complete your project to your satisfaction. 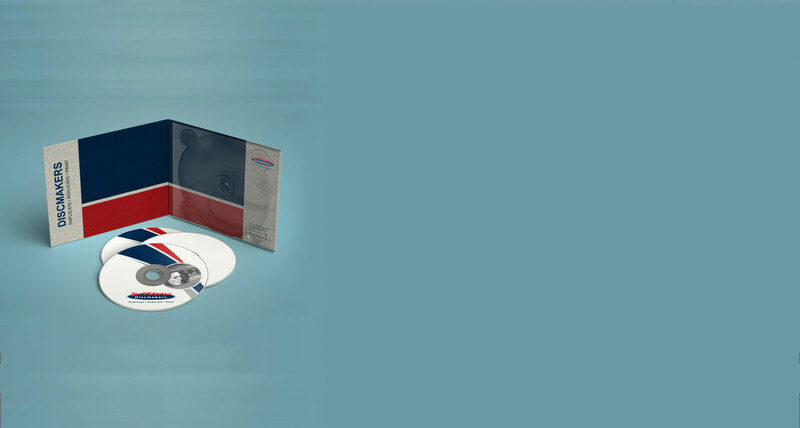 DVD/CD replication is the process of manufacturing DVD5, DVD9, DVD ROM and CD Audio/CDROM form polycarbonate granules, for the purpose of servicing the Entertainment and/or the Corporate markets in South Africa and surrounding countries. 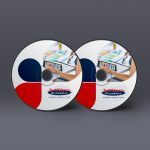 How Do We Do CD/DVD Replication? The customer will provide JDM with a CDR Master disc. This master disc will be loaded into a duplicating tower and downloaded onto the hard drive. Once this master has finished downloading and been approved, CDR discs (depending on whether the project is CDR or DVD) are loaded into the drivers ready for copying. We have a fast turnaround time because of our one stop shop process i.e. replication, paper parts, packaging and overwrap options done to client specifications. Our delivery time is typically 7/10 working days depending on the nature of the project.